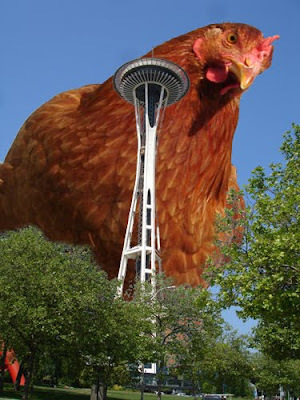 Tarazod Films & Media LLC: Mad City Chickens screens in Seattle October 10th! What an extremely interesting site. We are now following your blog entries.... Cool..